Features: Corrosion-resistant and compact design. Built-in capacitor, and motor with thermo overload protection. 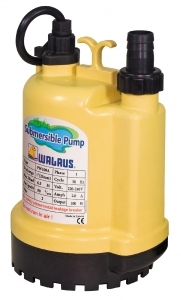 Application: To be used to circulating water for ponds of parks, to the sprinkler for vegetation’s of parks, watering in the garden and washing car, to drain the ground water, to supply the irrigation water for agriculture land, to drain and raise water in the fields of agriculture, fishing, and pasture. etc.